Government tested and approved! This robust 6 inch portable handheld blacklight is perfect for�many uses.� Also comes with a white light flashlight in same unit. 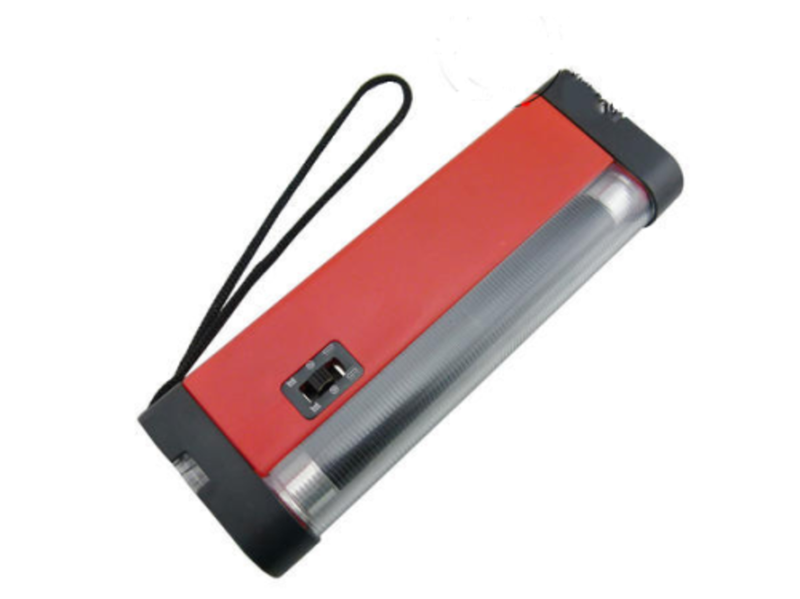 This superior quality 6 inch portable Handheld Blacklight is perfect for many security uses as well as checking antiques, looking for pet stains, raving/clubbing, checking driver's licenses and money, locating scorpions, forensics, or lighting up your fluorescent and blacklight reactive items. - Government tested and approved. - Also comes with a white light flashlight. - Our best handheld flashlight yet!